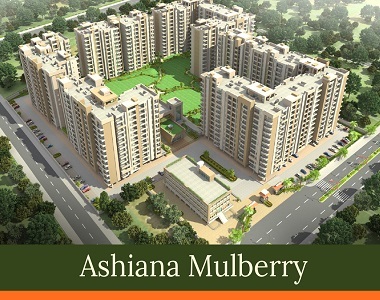 Ashiana Mulberry: Splendid homes in the lap of nature! Ashiana Housing Ltd. is a leading real estate development company in India with a vast repertoire of experience in the domain of buildings and construction. 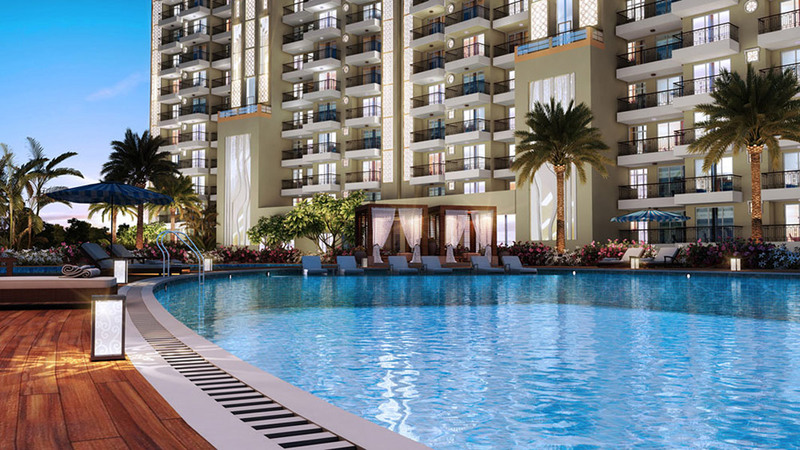 Their latest residential development is a gift of sublime greenery to the millennium city, Gurgaon, seemingly lost amidst its high-pitched growth dynamics in recent years. Called Ashiana Mulberry, and nestled in close proximity to nature’s bounty Damdama Lake, the residency allows you to move away from the hustle & bustle of the city life on to the peaceful realm of nature. 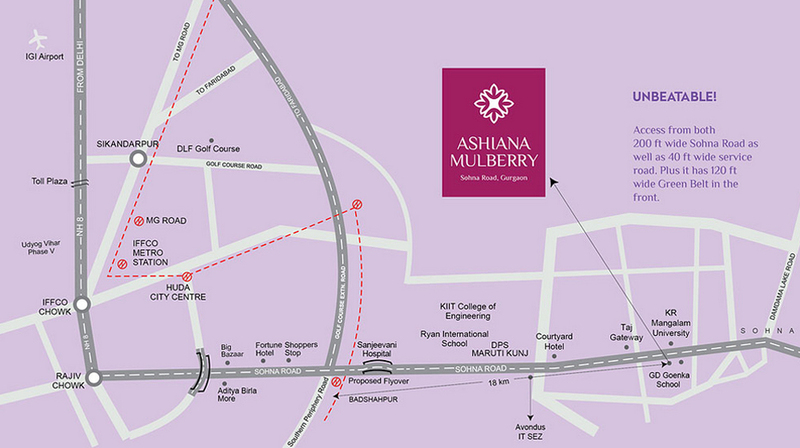 Smoothly connected via Golf Course Extension Road and Sohna Road and close-by to the upcoming transport corridor, KMP Expressway, Ashiana Mulberry Sohna enjoys an unmatched accessibility advantage. Add to this the project’s close proximity to top-class educational centers like GD Goenka World School and KR Mangalam University; you have a locational advantage par excellence! 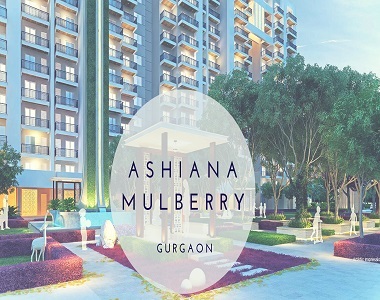 Ashiana Mulberry Gurgaon is a vibrant enclave as it has all sorts of things to keep the residents happy, busy and occupied, even pursue many hobbies. There are amenities for fitness, lifestyle, and relaxation here. There is a grand clubhouse, swimming pool, gym, banquet hall, courts for squash and basketball, billiards and pool table, table tennis table, a lounge and a kids’ zone here. A great feature is a stunning 50 ft. high water body next to large greens adorned with artful sculptures. Then there is a business center, in-house shopping center, and even a nursery school within the safe environs of the boundary. A gold class theatre with comfortable seating is a star addition here. 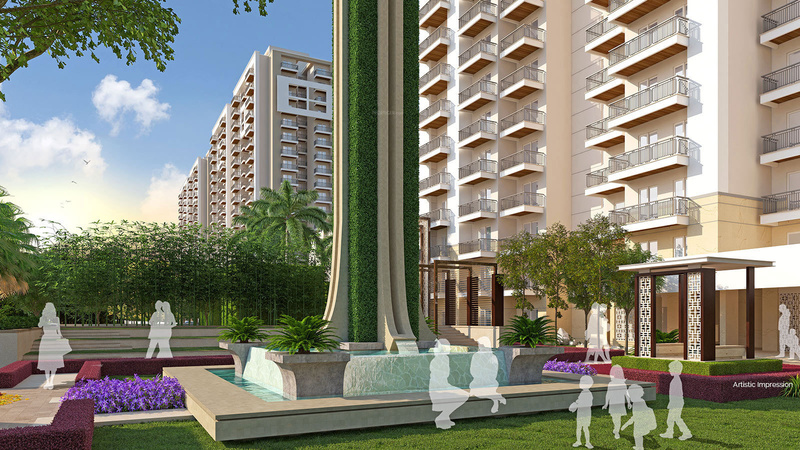 The floor plan here shows master-crafted homes in 2 BHK formats. These have many layouts and have many sizes that range from 1210 sq. ft. to 1730 sq. ft. Each home is smart, spacious, intelligently planned and has a trendy finish. Balconies are wide and there are only 4 apartments per floor for maximum privacy. Clean chic rooms, extravagant bathrooms, and smart kitchens are the order of the day here. Ashiana Mulberry price list shows a range from Rs. 57.47 lakhs. These are residential apartments that are highly affordable. So, making a booking here will be backed by friendly schemes and even easy loans. The project has all the ingredients for a peaceful and fulfilling lifestyle. The brand, the location, the finish, the price, all point to a desire by the developers to carve out wonderful energetic spaces that thrive on the community spirit and bring out the best. Nature, openness, peace, solitude and modern luxury, all rolled into one! Located at Sohna Road, Sec-2, Gurgaon.